Be sure to watch Best Houses Australia TONIGHT as they are featuring our home, otherwise known as Niche Headquarters. Earlier this month we had Gary from Best Houses Australia and their crew come to our home in Emerald Beach, Coffs Harbour to film a segment for the TV show Best Houses Australia. 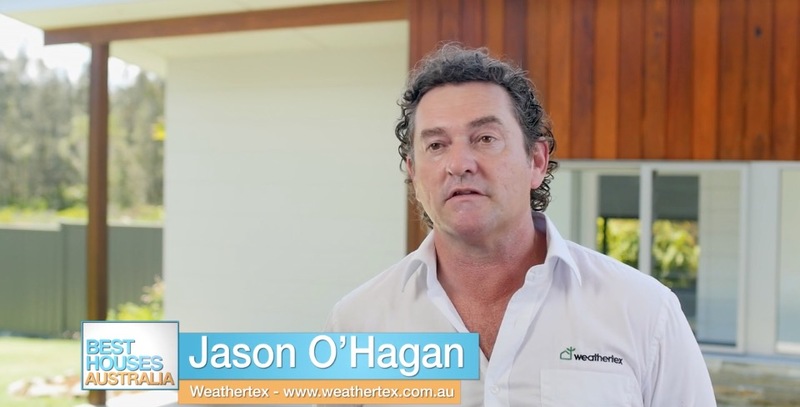 Jason O’Hagan the CEO of Weathertex Australia also came for the event to take the opportunity to promote some of their products which are featured in the construction of our family home which is also the home of Niche Design and Build. It was a whirlwind of an experience as we had a quick chat about the house, our family and our business, Niche Design and Build, before they ran around grabbing shots of the house the and the kids and flew back out again. It is scheduled to air at 10:30 pm Sunday December 6th (subject to change) on 7TWO. Be sure to flick the TV on and check it out.